The 21-year-old would place orders for iPhones and then replace them with fake phones while returning them to the company. A 21-year-old Flipkart delivery boy has been arrested on charges of duping his employer. The boy had been cheating the e-commerce firm by placing orders for iPhones and replacing them with fake ones. The accused, Naveen B, was working with a third party vendor of Flipkart for the last four months. He used to place orders for iPhones from fake addresses within his service area located in Chennai. Once the phones were delivered to the address, Naveen would replace the phones with fake pieces, which were bought from the local market. He would then return the fake handsets to the company on the pretext of a customer complaint, who was not satisfied by the product, Business Standard reported. Using this technique, the boy had replaced 12 iPhones in the last one month. Naveen was arrested on the basis of a complaint filed by a warehouse owner. 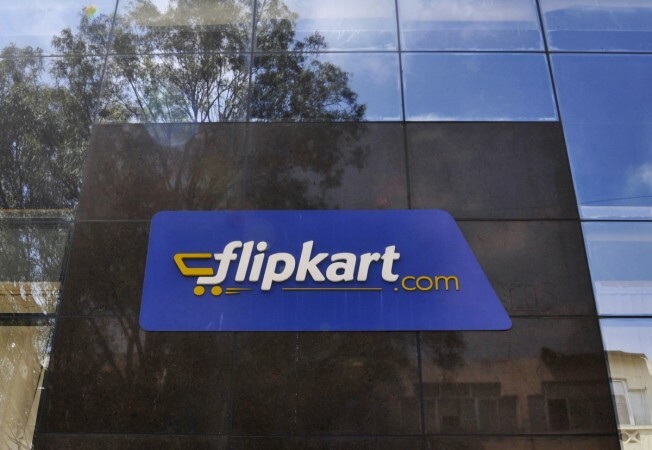 Flipkart employees grew suspicious after it noticed increasing number of returned items were not the same, which had been dispatched by the company. "First he ordered one phone using a fake address and replaced it with a phone, a China model he bought from Ritchie Street and sent it back to the warehouse saying it was returned by the customer. As he didn't get caught, he followed it up twice by ordering bulk," an investigating police officer with Madhavaram police station in Chennai was quoted as saying by the Indian Express. According to the police officer, the value of the stolen phones is more than Rs. 5 lakh.